Our efforts to feed the hungry are ever expanding, and one way we are providing nutrition to our neighbors in need is through our Beaches Community Food Bank. Established in 2016 in partnership with Feeding Northeast Florida, the food bank functions as a grocery recovery distribution center located behind our 7north thrift store in Jacksonville Beach. It is the only one of its kind within a 30 miles radius of our beaches area, which is significant for food recovery with a very short shelf life. Last year alone we collected, inspected and redistributed more than 749,000 pounds of food from grocery stores and food drives to our clients’ dinner tables. Over 400,000 pounds alone went to our two client-choice food pantries, which served more than 2,600 beaches residents last year. The remaining went to agencies such as Alimancani Elementary School’s PTA weekend backpack program, senior housing sites, the Rhoda Martin Headstart program and numerous mobile food pantry sites. In 2017 we introduced “mobile pantry sites” to get food into the hands of individuals who need it most. This approach requires staff and volunteers to bundle, transport and drop off pallets of food at partner locations on a regular basis, including Pablo Towers, Pablo Hamlet, St John the Baptist Catholic Church and Mayport Elementary School. 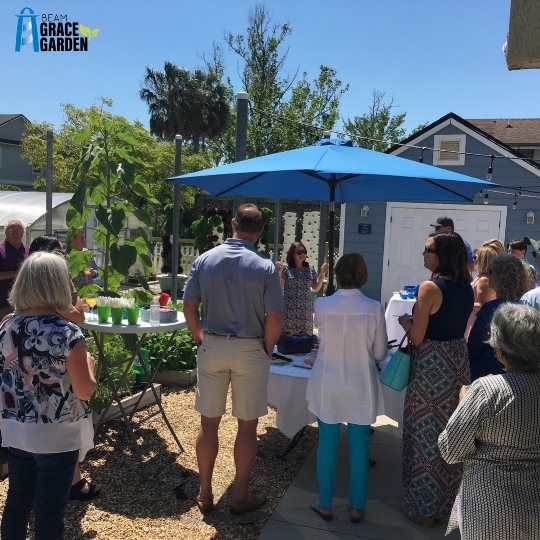 Last August, media outlet CNN.com filmed BEAM staff and our 7,200 square foot Grace Garden for a video featuring our unique “garden to food pantry” approach. 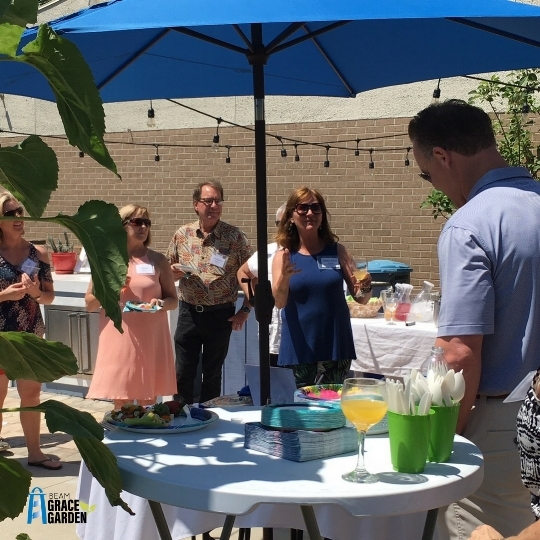 They highlighted our ability to grow and to provide healthy food to people on a limited income, which both gratified and reinforced the important work we are doing to assist our food insecure neighbors.